Harper Lee was born in 1926 in Alabama. 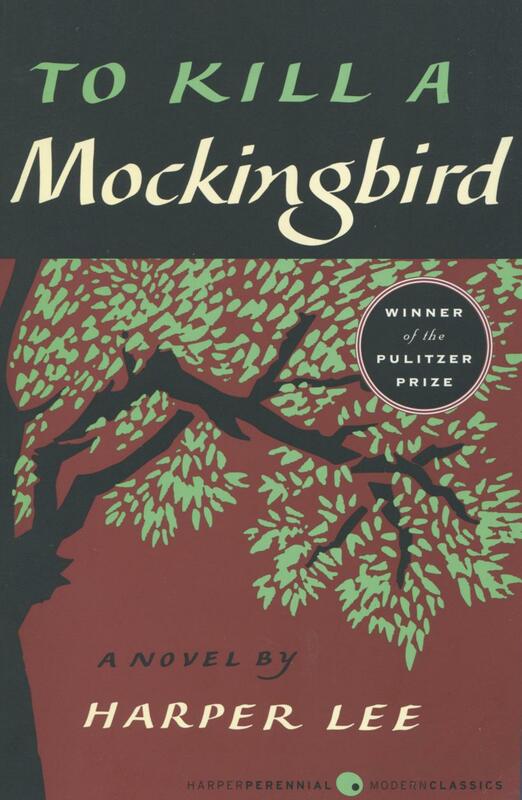 She is the author of the To Kill a Mockingbird and Go Set a Watchman. Ms. Lee received the Pulitzer Prize, the Presidential Medal of Freedom, and numerous other literary awards and honors. She died on February 19, 2016.